You can probably find wireless networks in Singapore as easy as you find trees locally. In my room, I have a wireless network at home. In school, I think NTU has a very good coverage of wireless network (they are quite “good” actually, I can’t get a signal when I am at the bus stop, the parameter of the school). In office, I wouldn’t need one, I can get a LAN connection. 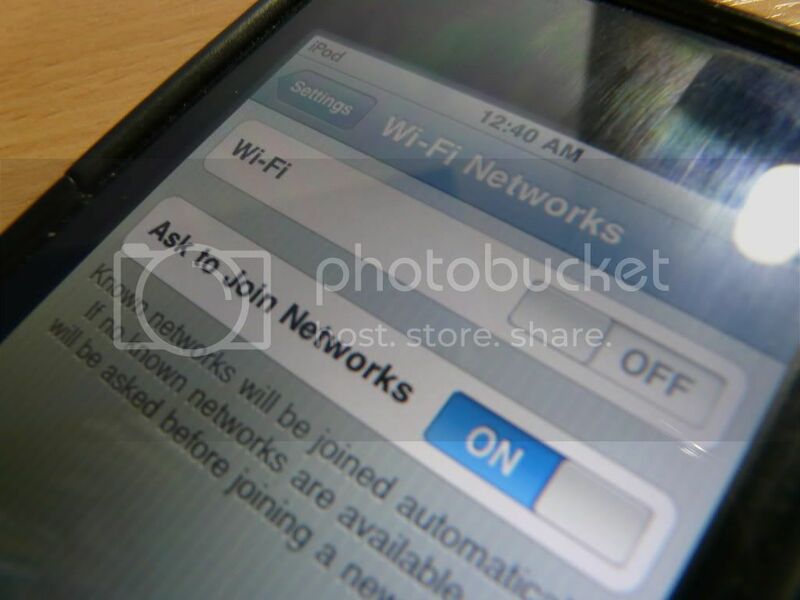 BUT, if you got a iPod Touch/iPhone, wireless network can be rather precious at times. Especially when iPod Touch does not have a USB storage connection and if you have got your device out of jail (I mean jailbreak!). OR if there is only one LAN connection and two computers require the connection. So time to create a guide on this one. For “Network Name”, you can type anything you want. For “Security Key”, any 5 digit/letters password. Step 10: Up till this point, the wireless network has been setup successfully, but in order for the devices on this newly setup network to connect to the Internet, there is one more step. Step 12: You should see that the wireless connection has been connected and the LAN connection is connected as well. Highlight both of them. Step 13: Right-click on any one icon, then click “Bridge” and vola! Your computer is now a makeshift “router”. When you are done using the network, to disconnect, right click on both icons (this time individually) and click “Remove from bridge”.